Vaporesso Traditional Mini EUC, which is designed for Drizzle Vaping device, will deliver excellent flavor to you. Just get it as your spare part. It is 5pcs per pack. • Quick link:Vaporesso Drizzle Vaping Kit. The Vaporesso Traditional mini EUC coil is perfectly compatible with Vaporesso Drizzle Vaping AIO Starter Kit. 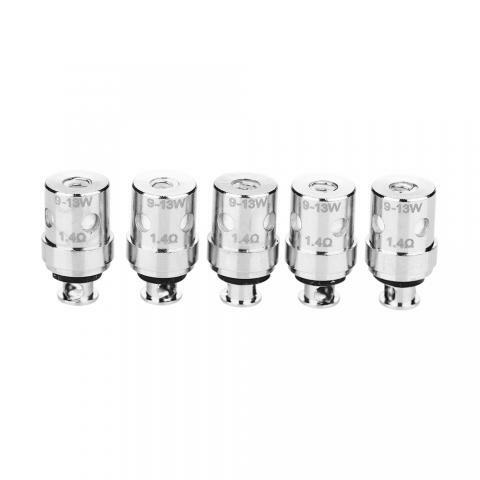 The EUC coils utilizes Clapton wire and features 1.4ohm resistance. Vaporesso Traditional Mini EUC For Drizzle Vaping 5pcs/pack is a 5pcs/pack. 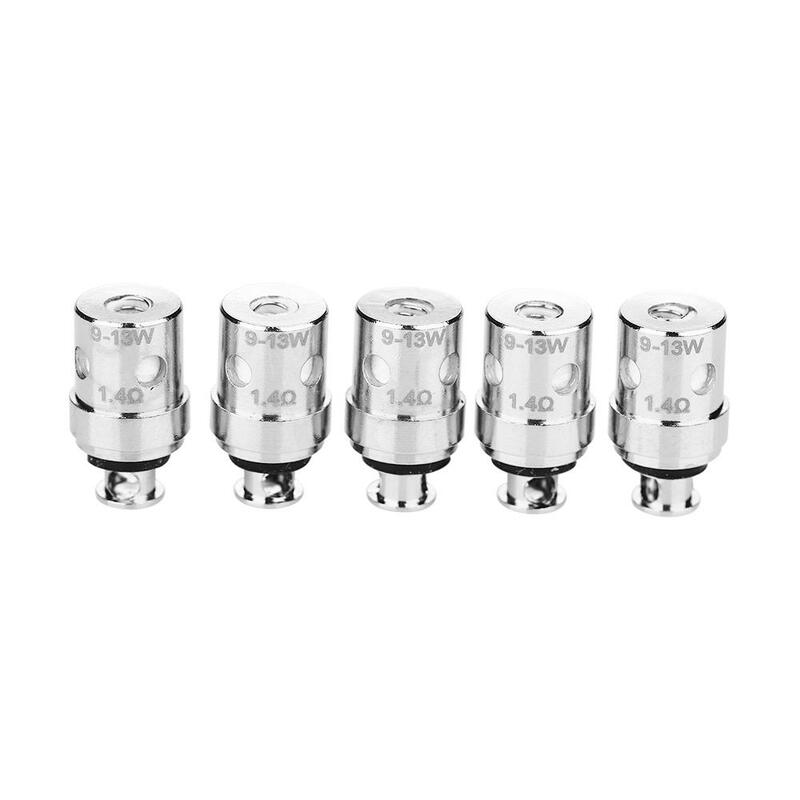 EUC Kanthal Coils 1.4ohm are perfectly compatible with Vaporesso Drizzle Vaping AIO Starter. For Vaporesso Drizzle Vaping AIO Kit, Drizzle Fit Kit.